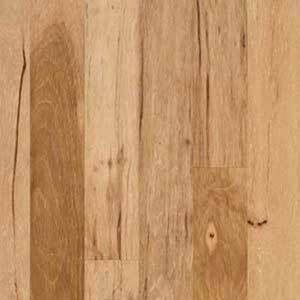 Shopping for new floors shouldn't be a hassle, which is why we offer quality brands you can trust, like the Armstrong Premier Performance Hickory line. By offering the best flooring at discounted prices, we can assist in making your next home improvement project quick and stress free. We'll even connect you with contractors in your area, and ship your new Armstrong floors right to your doorstep. 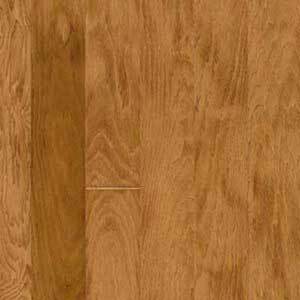 When you're in the market for new hardwood floors, trust the flooring experts at Discount Flooring.